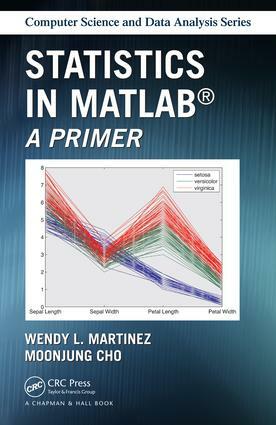 MATLAB Basics. Visualizing Data. Descriptive Statistics. Probability Distributions. Hypothesis Testing. Model-Building with Regression Analysis. Multivariate Analysis. Classification and Clustering.